Handmade gifts are the best, especially for Mother's and Father's Day. Surprise and show your love for your family or friends this Spring with the perfect handmade gift. 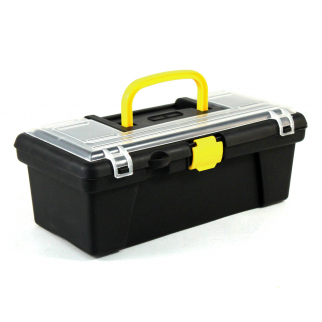 Universal Home Dual Compartment Hobby Craft Tool Box $ 14.99	• 21% off!